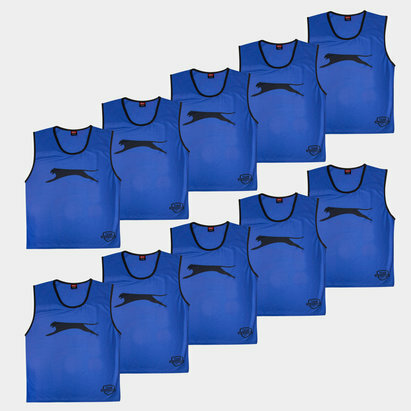 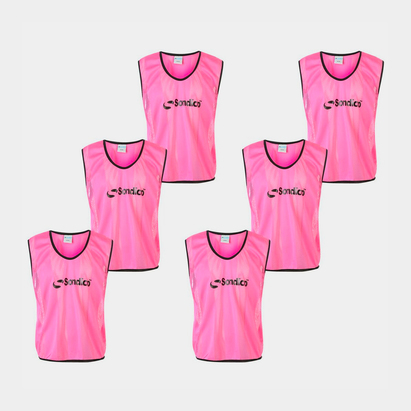 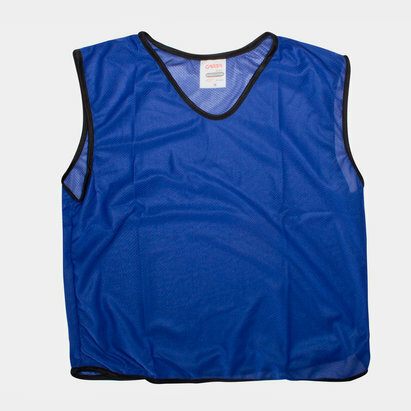 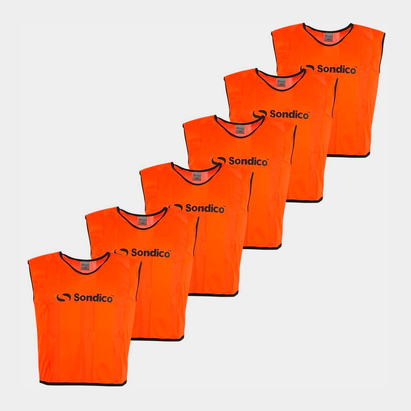 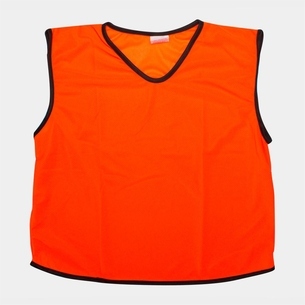 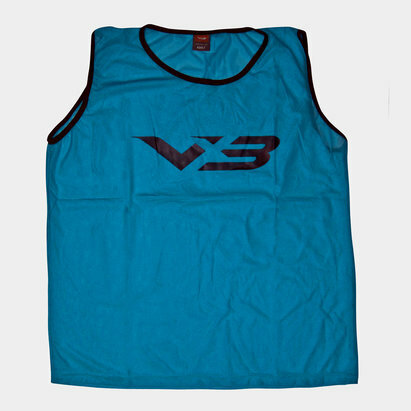 Get yourself in top physical condition with training bibs from Lovell Soccer. 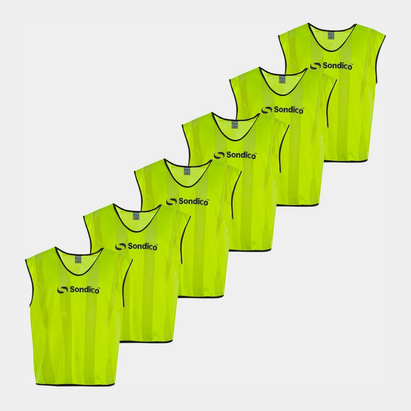 We've got a wide range of training bibs in our range, including Warrior Pro Mesh training bibs featuring a practical, lightweight design. 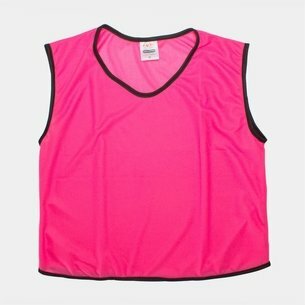 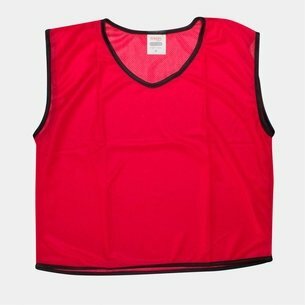 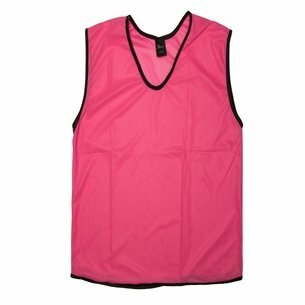 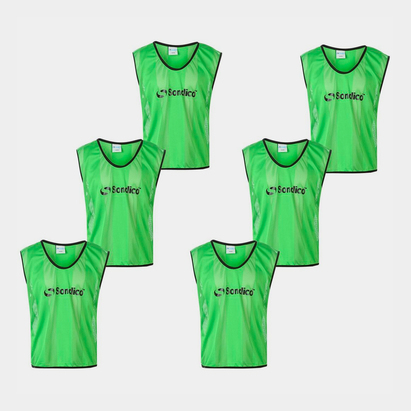 Browse the Lovell Soccer training bibs range today.